BDR-III - Bubble Detector Reader III - Bubble Technology Industries Inc. 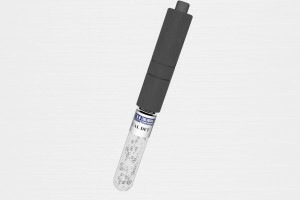 The BDR-III automatic bubble detector reader was specially designed for fast and accurate analysis of the complete range of BTI’s neutron bubble detectors. Bubble detectors consist of an elastic polymer throughout which droplets of a superheated liquid have been dispersed. When these droplets are struck by neutrons, they form small gas bubbles that remain fixed in the polymer to provide a visual record of the dose. Dose is directly proportional to the number of bubbles. Bubble detectors are used around the world at nuclear research institutions, nuclear utilities and medical accelerator installations. The BDR-III is the instrument of choice for users who process intermediate or large numbers of bubble detectors as part of their dosimetry program. Counting parameters are preset at the factory and are accessible in software only at a supervisory level (password protected). Once detector serial numbers, sensitivity and user information are entered into a look-up table (accessed through the Factory Set-up menu), the BDR-III will operate automatically. 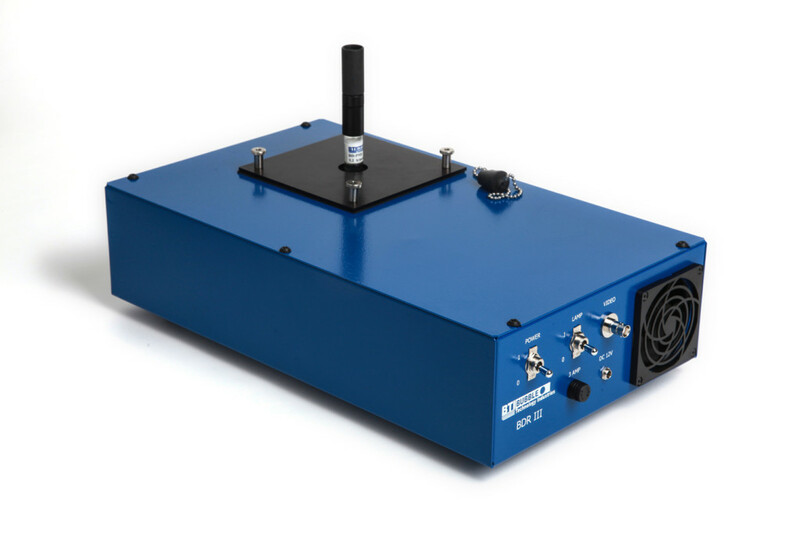 Users simply scan their bubble detector (via an optional external bar-code reader), the BDR-III automatically counts the bubbles, the neutron dose is calculated, and all information is stored in an on-board database. The associated digital photo of the bubble detector is appended to the data file for archival and/or audit purposes. Each BDR-III system ships complete with an optical unit, cabling, and application software. An external computer must be supplied by the user. The reader is compact, lightweight and simple to use. 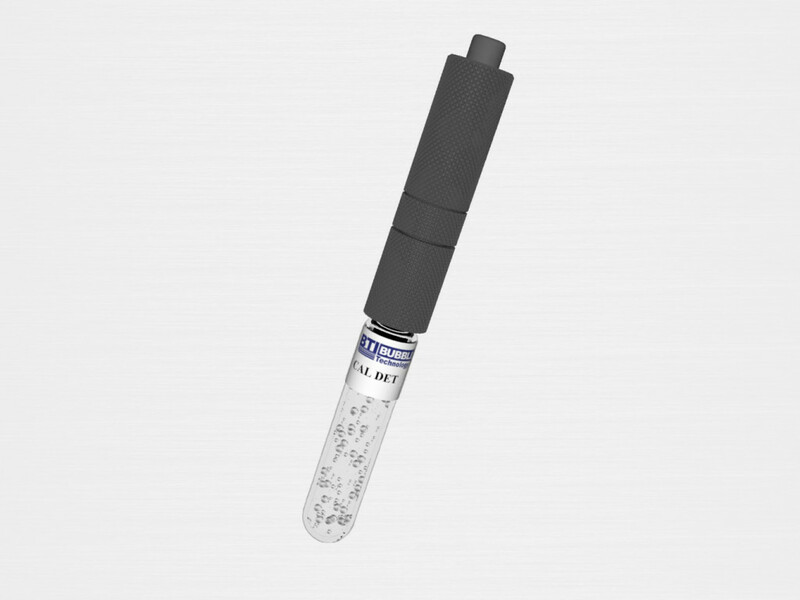 The BDR-III automatic bubble counter is the ideal complement to BTI neutron bubble detectors for fast and accurate analysis of neutron dose.